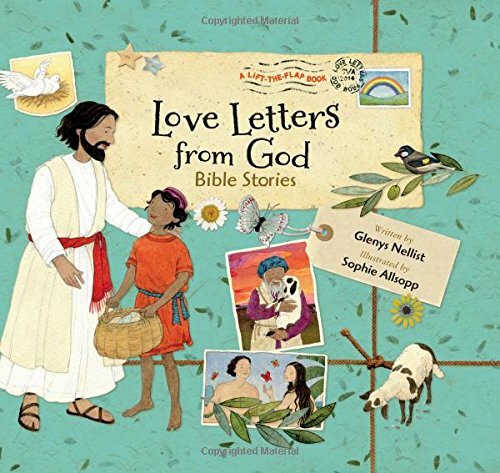 Our kids may know the song “Jesus loves me,” but there are many other exciting ways to teach kids that God is love (and make God’s love real in their hearts)! 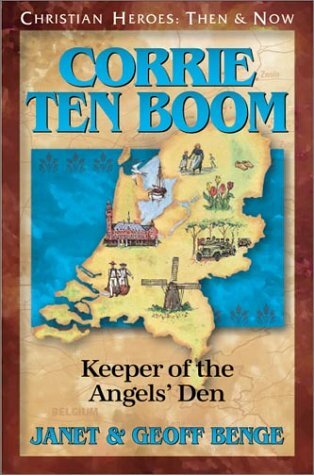 Why not teach kids about God’s love through books, games and other fun activities? 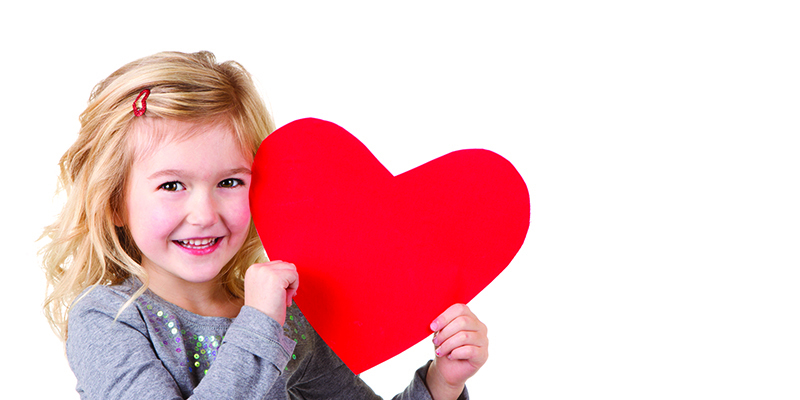 In order for our kids to have godly confidence, we must share bible verses about love in unique, fun ways so that our kids can be transformed a little at a time by the power of God’s love. 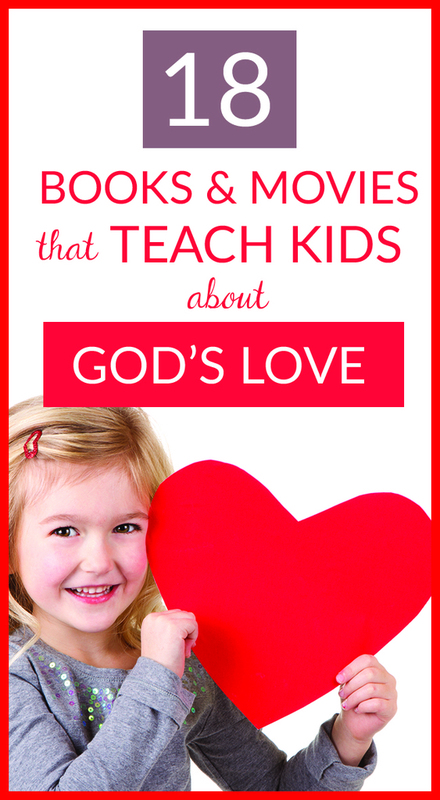 Let’s look at this ultimate list of kids books and movies (plus an awesome love Bible study) that bring the simple truth “God loves you” to life for kids of all ages. One of the best ways is to teach kids about God’s love is through a love Bible study. That’s why I created the 5Rs Bible Study™ Method (Read, Rewrite, Restate, Relate, Respond) for my own kids. 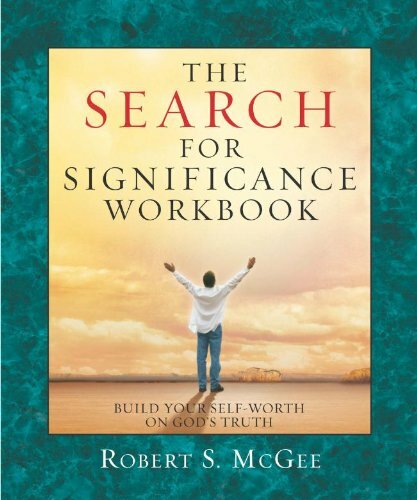 This simple method allows anyone to read any verse, understand it fully, relate it to their lives and then create a simple plan for change today. Learn more about the 5Rs here. But… I want to give you the EASIEST way to teach kids how to study Bible verses and to learn about God’s love using the 5Rs Bible Study™ Method! It’s called the Be Loved 5Rs Bible Study™ Journal, and it’s a totally plug-and-play solution for teaching kids about God’s love and helping them start a life-changing habit of reading and understanding God’s word. The Be Loved 5Rs Bible Study Journal is a six-week Bible study about love that uses the 5Rs Bible Study Method to teach kids how to really understand God’s great love for them. 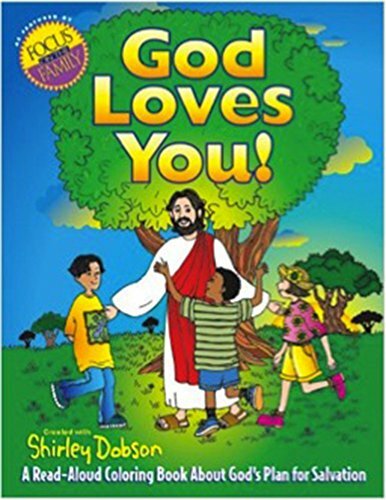 Kids learn about how much God loves them (using the simple, step-by-step 5Rs Bible Study™ Method!). Why is it important that your kids get these questions about God’s love answered? Well, time and again I’ve seen that these are the key dilemmas we all face when trying to really understand and live in the light of God’s love. 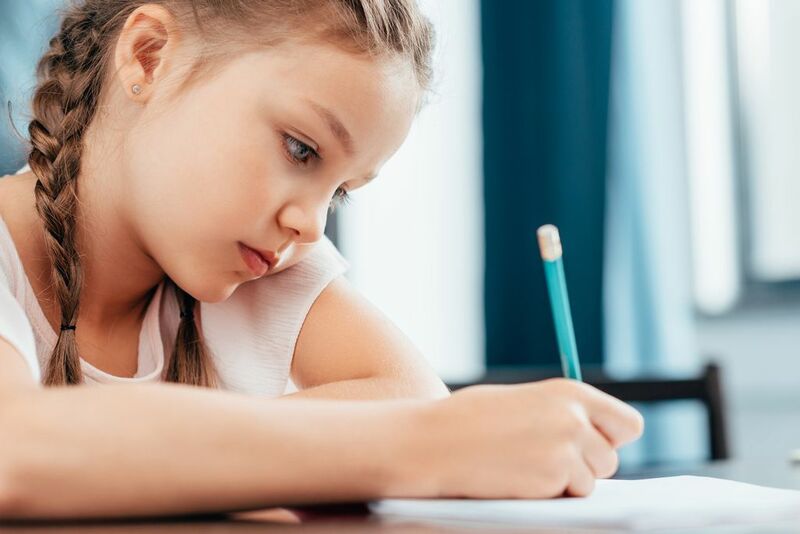 We can tell our kids “God loves you,” but if we don’t help them deal with these questions, they may never be able to establish God’s love as a foundational truth in their lives. Kids who know (beyond a shadow of a doubt) that they are loved by God grow up to be more confident kids. Therefore teaching kids about God’s love isn’t just a nicety. Just like we must find ways to say I love you to our kids, we must instill in them a confidence in God’s love in order to give them healthy self-esteem. 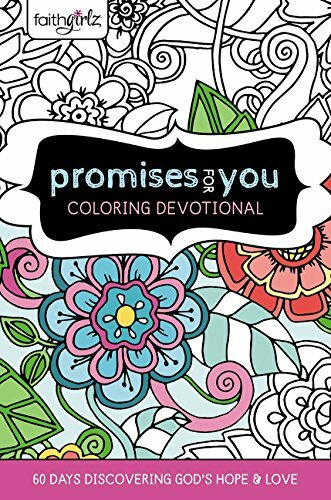 I created these amazing love Bible study resources so that moms like you and me could teach our kids to study God’s word while also learning deep insights about God’s love. 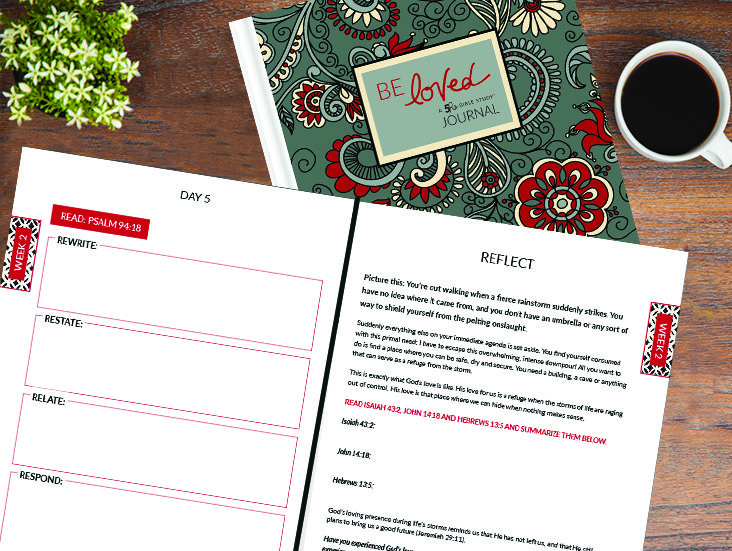 There really is nothing else like the Be Loved 5Rs Bible Study™ Journal! 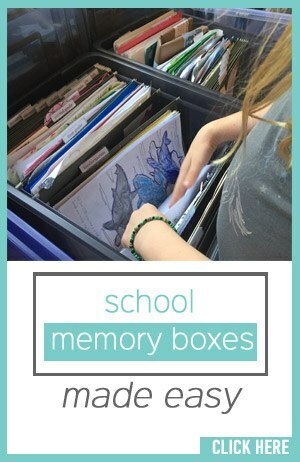 Give it a try today with your kids! (HINT: It’s also perfect as a family Bible study! Every one can complete the daily 5Rs lessons individually. Then, at the end of the week, use the discussion questions in each week’s “Reflect” section to review the concepts together as a family. Why not give the Be Loved 5Rs Journal a try in your family? Still not sure if the Be Loved 5Rs Journal is a good fit? 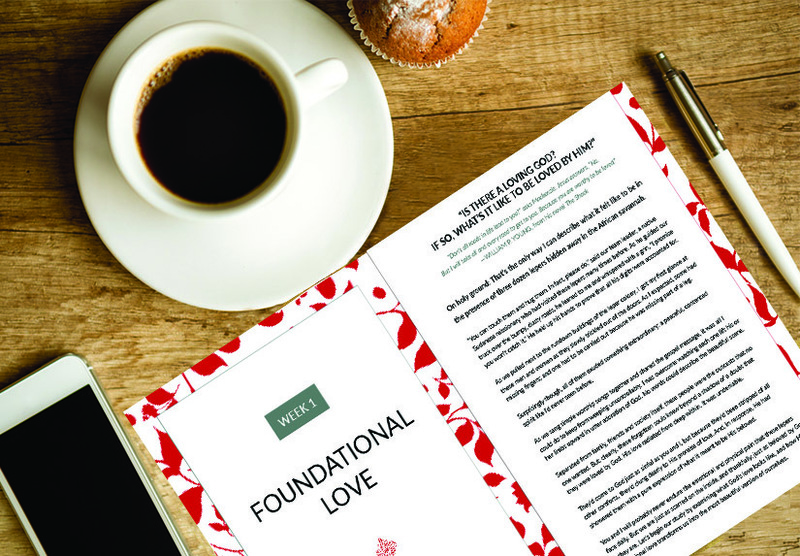 Click below to download a free sample of the Be Loved 5Rs Bible Study Journal. 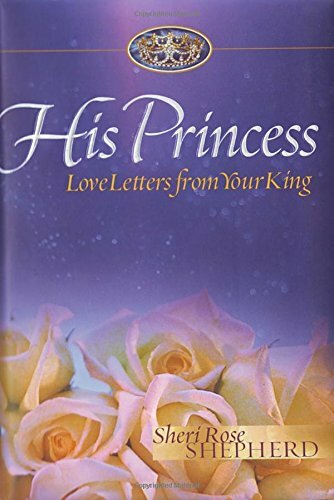 There are many books that help kids know more about God’s love, but these are my favorite for each stage of parenting. 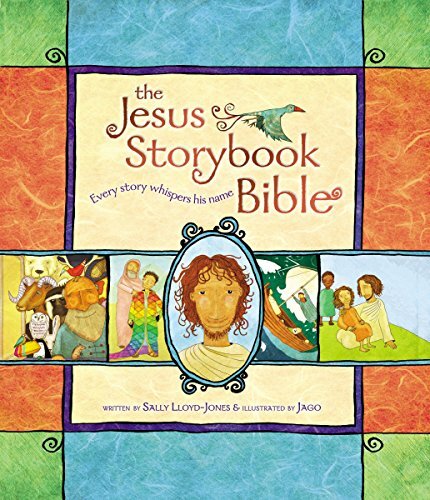 The Jesus Storybook Bible is a must-have. 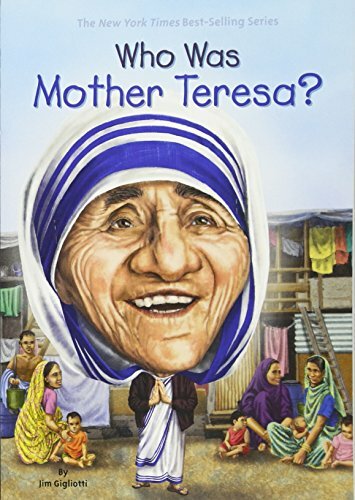 I have read this to all my kids, and my copy is worn and threadbare from all the use! The deluxe edition includes the audio CD retelling of the book (which is perfect for long car rides or just running errands around town). 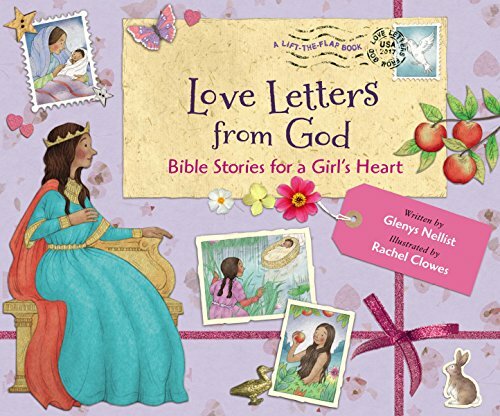 Love Letters from God is also a wonderful tool for helping elementary-aged kids understand that God really does want to have a beautiful, personal relationship with them! 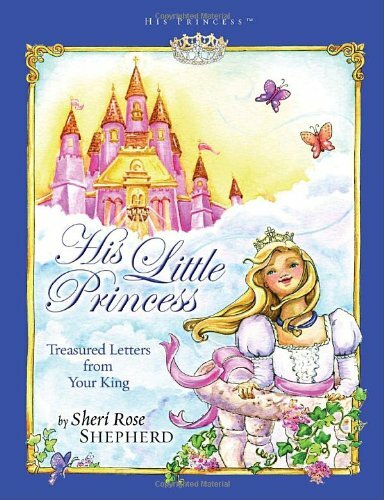 His Little Princess: Treasured Letters from Your King reminds young girls that they truly are princesses loved by God; and His Princess: Love Letters From Your King by the same author also reminds teen girls of how special and loved they are by God. 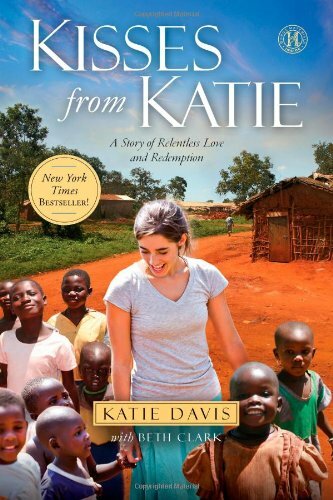 Why not tell kids about God’s love by sharing dramatic stories of those who have demonstrated this truth firsthand? 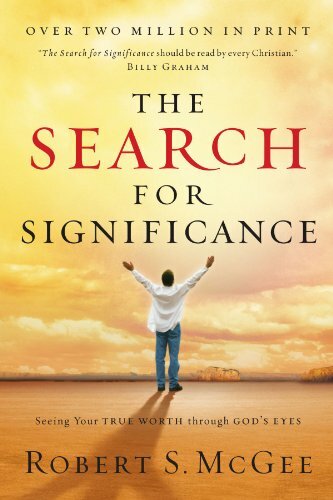 Lastly, I also recommend The Search for Significance as a book for older teens that teaches about God’s love and purpose in their lives. 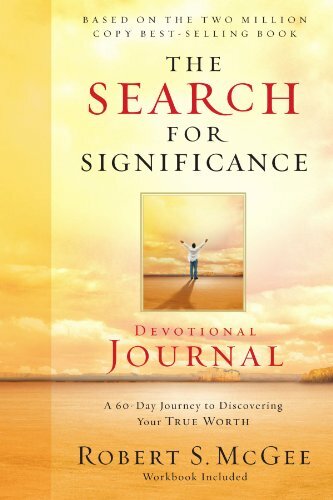 There’s a devotional and workbook that goes with the main book. 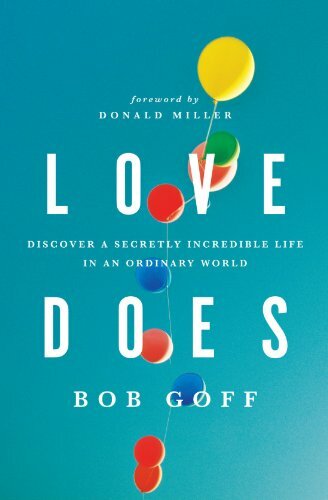 This book changed my life dramatically, and it is something I’ll be sharing with my teens as they get older. The Story of Jesus for Children may been an older film, but it’s a treasured classic in our home, specifically because the actor who plays Jesus really captures Jesus’ gentle, loving nature. My kids ask to watch this movie over and over, and I think it’s because it showcases Jesus’ personal care for his people while he was on earth (and of course, the special love relationship he longs to have with each of us now). This is a must-have for your family movie library! 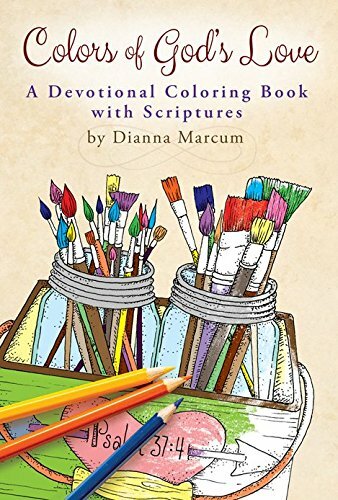 Coloring and art can also be a fun way to teach kids about God’s love. 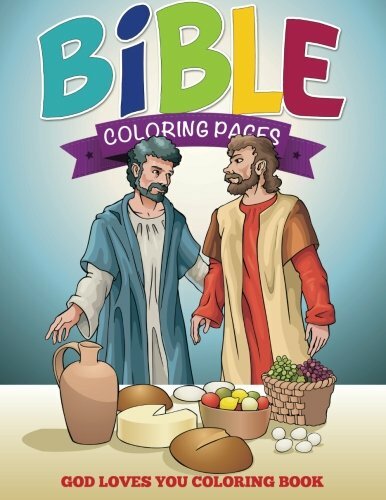 Here are some cute Bible-themed coloring books for kids of all ages. 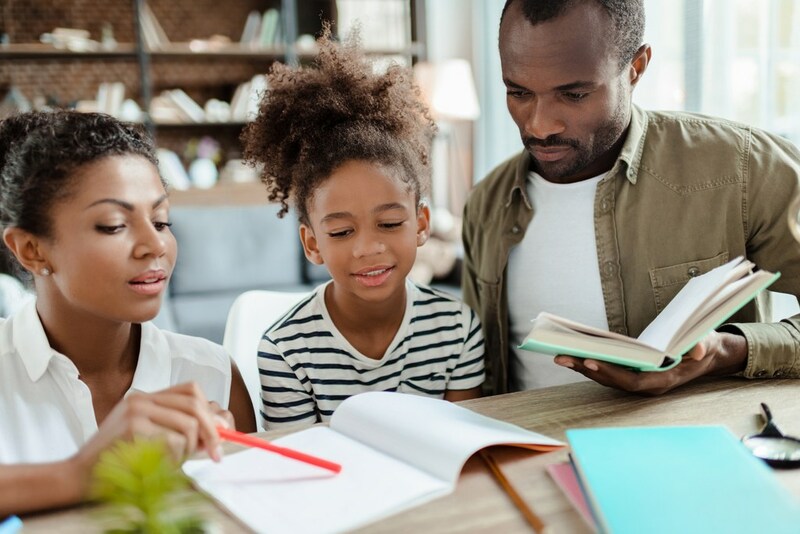 There are many ways to teach kids about God’s love, but ultimately, why not teach your kids to go to the source–the Bible–to discover God’s love through daily Bible study? The Be Loved 5Rs Bible Study Journal not only teaches your kids Bible verses about God’s love, but teach them how to study the Bible overall! Get the Be Loved 5Rs Bible Study™ Journal and help your kids learn how to study about God’s love for themselves!